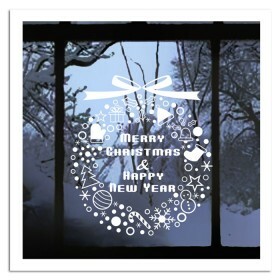 Two rabbits, the girl rabbits and the boy rabbits, they are together, and will never part. 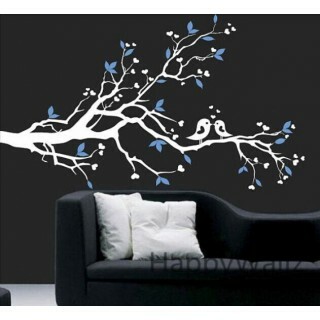 Believe the one loved each other will get to be together happily. 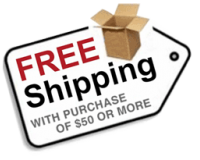 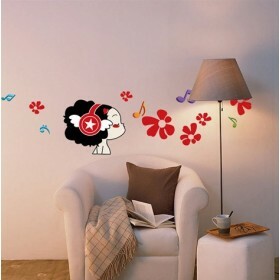 Three colors as shown above are available, you can choose any you want. 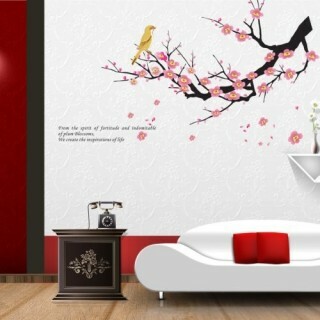 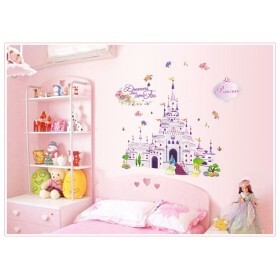 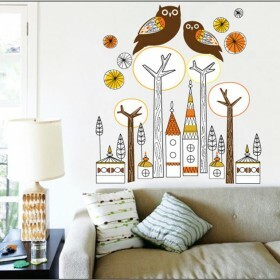 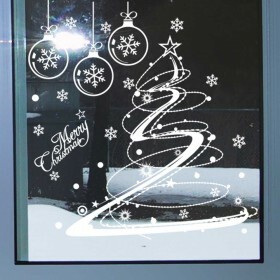 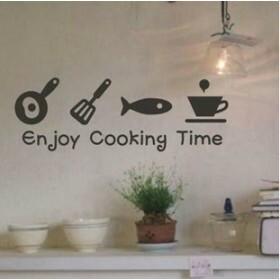 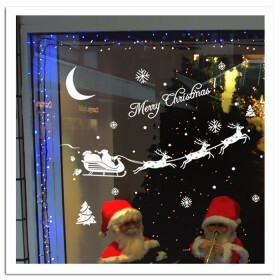 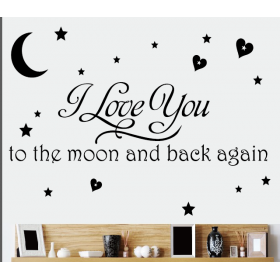 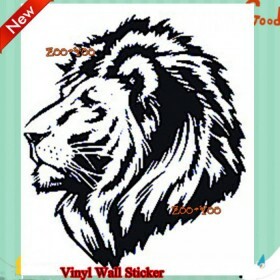 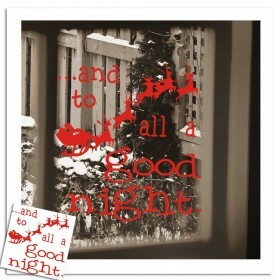 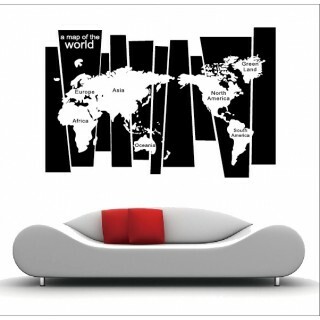 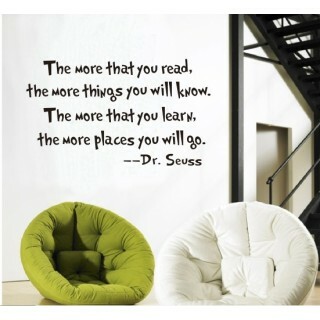 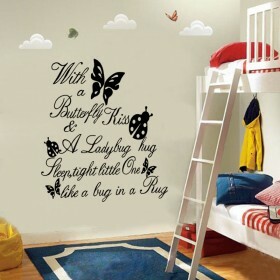 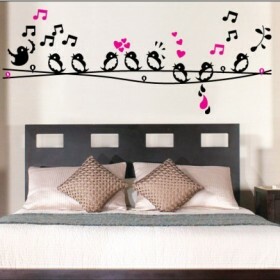 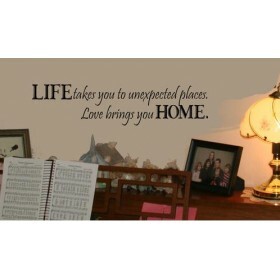 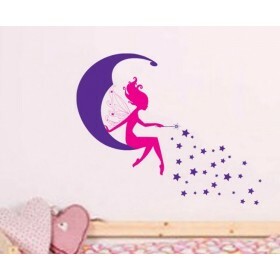 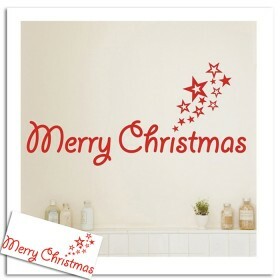 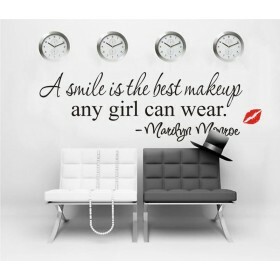 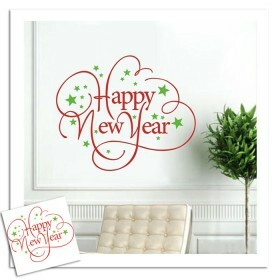 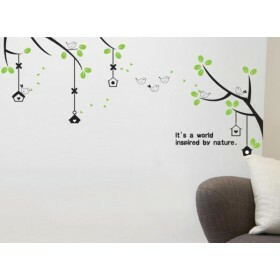 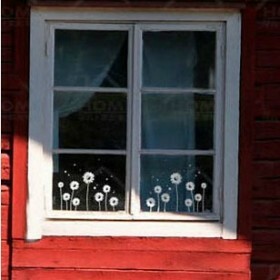 You can apply this decal on your room wall or you can also apply them on your window. 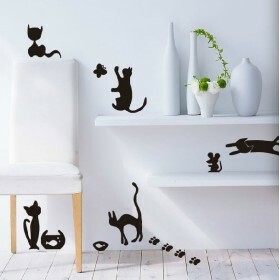 Do you have any questions about Happy Rabbits Together ?